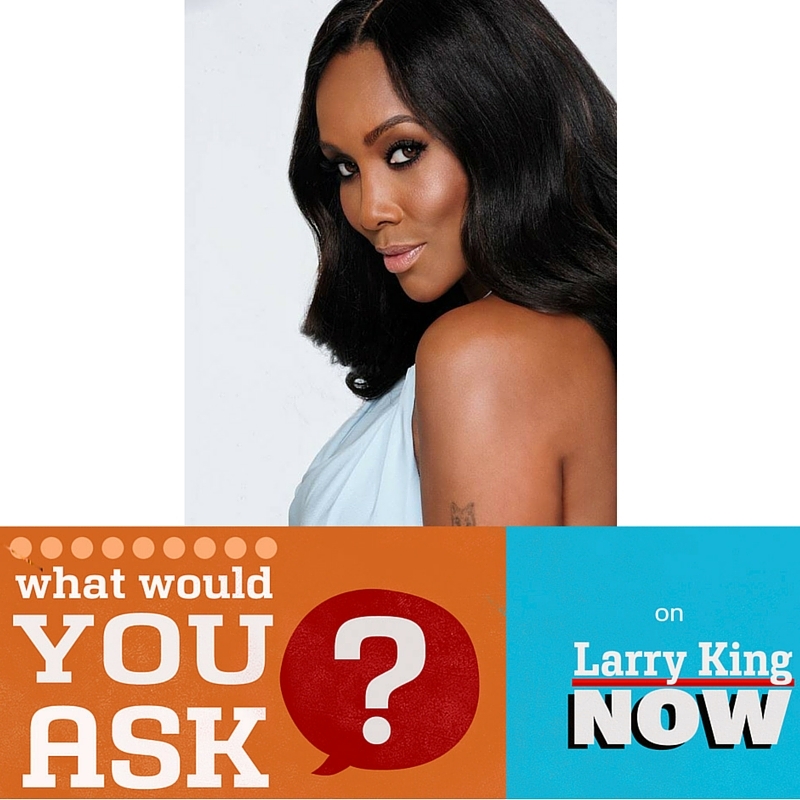 What would you ask Vivica A. Fox? Larry King will be welcoming Vivica A. Fox to our studio soon & we want your questions!